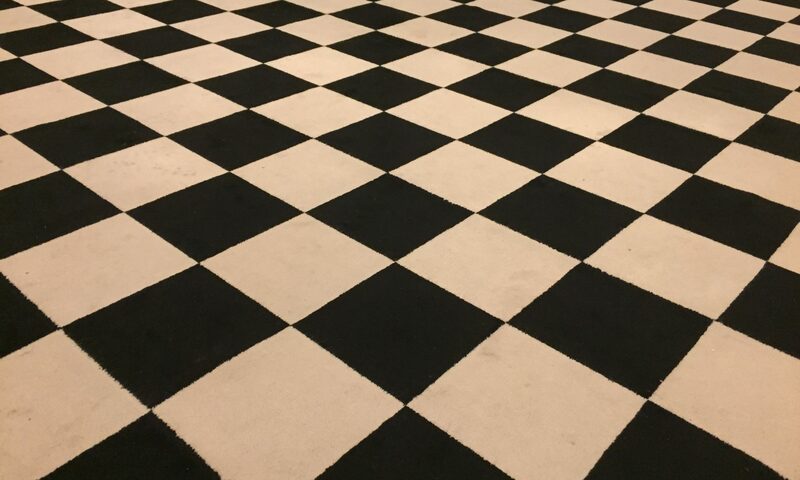 On Wednesday 27 June, members from Crescamus Lodge were once again represented at the Surrey Provincial AGM, which took place at Freemasons Hall, in Covent Garden. Following a long and proud Crescamus Lodge tradition, our Lodge Secretary was rewarded for his efforts in both supporting Crescamus and the Province. Having served the Province as a Provincial Grand Steward over the past 12 months, he was promoted by the Provincial Grand Master to the active rank of Provincial Junior Grand Deacon. We all wish him a great year ahead which will no doubt be extremely busy! Next PostNext Surrey Masons Raise over £35,000 for Charity!